Louisiana Cat has an extensive range of diesel and natural gas generator options, switch gear, energy storage, control and monitoring, and customized equipment packaging solutions to meet any need. 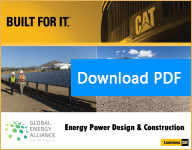 Louisiana Cat is partnered with Electronic Power Design, a power and energy integrator (See EPD’s listing). 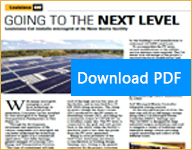 Through this partnership, we can provide turnkey Engineering Procurement and Construction (EPC) solutions for renewable energy to include standalone or utility tied microgrids using Caterpillar’s extensive portfolio of power products. We are also the contract manufacturer and U.S. distributor for the revolutionary breakthrough ATMOS Water Production System. 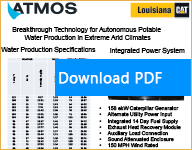 The ATMOS technology can provide sustainable potable water supply solutions without a standing water source. Project Scope: Natural Gas Prime Power Application to Support Petroleum Rail Loading and Storage Facility in Central Wyoming. Fully Automated Controls for Rail Loading Operations. The project features four (4) Cat® G3412C LE rated @ 362ekW Continuous rated @ 480 VAC 60 HZ Generators, four (4) Sound attenuated enclosures rated at 80 dba at 7M with NFPA37 Gas Train, four (4) Unit mounted load banks with automated controls to ensure 50% load is continuously maintained on each individual generator set, CAT-ISO Generator LV Paralleling Switchgear in a NEMA 3R enclosure and a custom engineered elevated Cat-Walk for entire structure. Project Scope: Composed of three stations, the Permanent Canal Closures & Pumps (PCCP) project was designed to block hurricane storm surges of the mouth of Lake Pontchartrain. PCCP is the final major post-Katrina improvement to the New Orleans area levee system, and replaces interim control structures that were put in place in the year following the storm. The 17th Street station consists of fifteen (15) Cat® C175-16 generator sets capable of producing 29 MW of electric power. The generator sets will supply power to six 5,000 horsepower (hp) and two 2,500 hp pump motors. A Cat C27 generator set will power the basic life safety operations in the event of a power outage. The Orleans Avenue Canal is powered by four (4) Cat® C175 2600kW generators and one C18 480V generator. 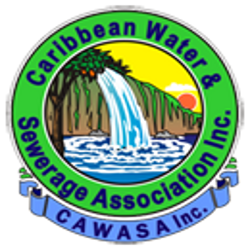 The London Avenue Canal is powered by eleven (11) C175-16 2600kW generators and one (1) Cat® C27 480V generator. Cat Medium Voltage (4160VAC) Switchgear, Low Voltage (480V Utility Switch board and Automatic Transfer Switches (ATS) were installed at each station. 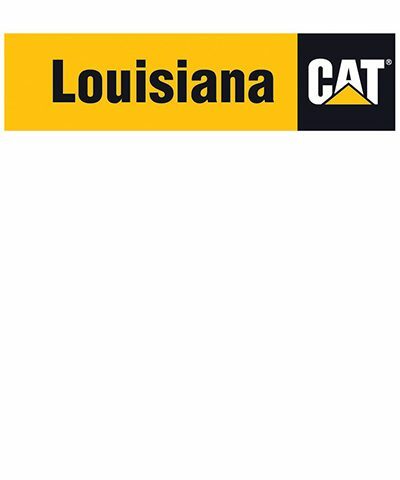 Louisiana Cat also provided the remote radiators, mufflers, and silencers for the drain and recirculation systems at each station.